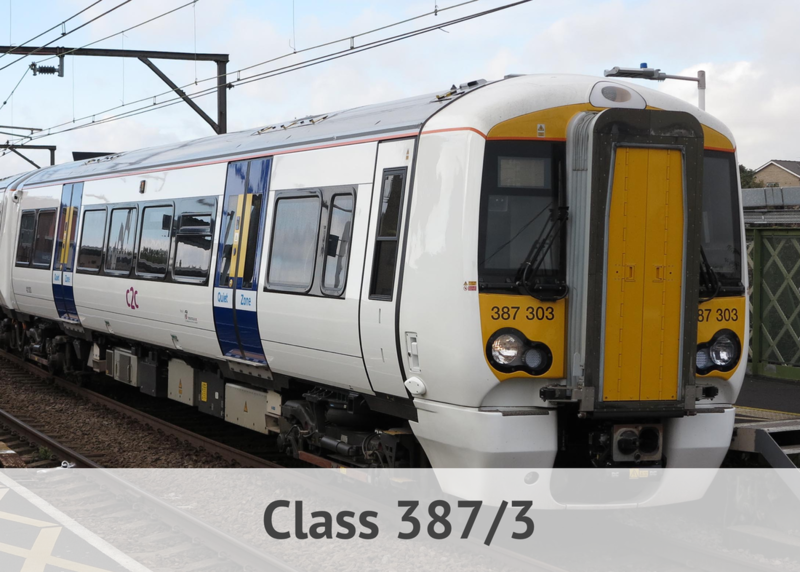 Following the success of the Class 377, Bombardier (the train Manufacturer) has given the model a modern twist. 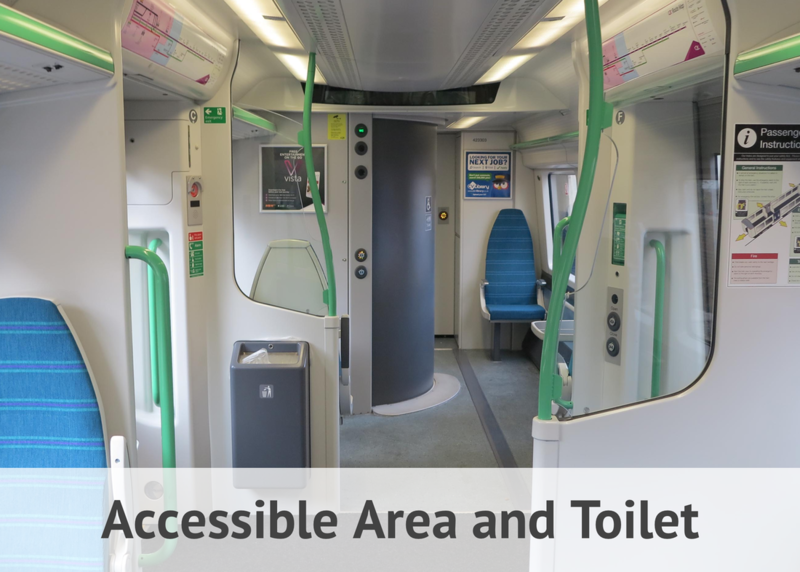 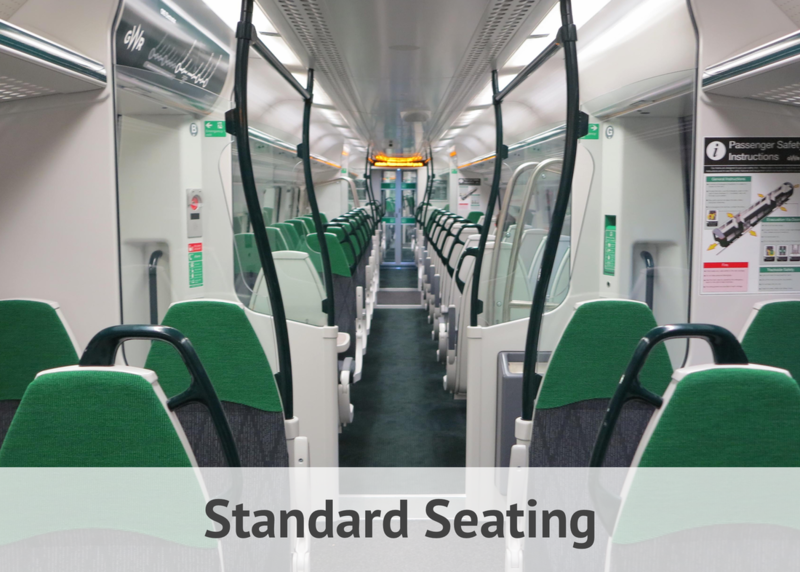 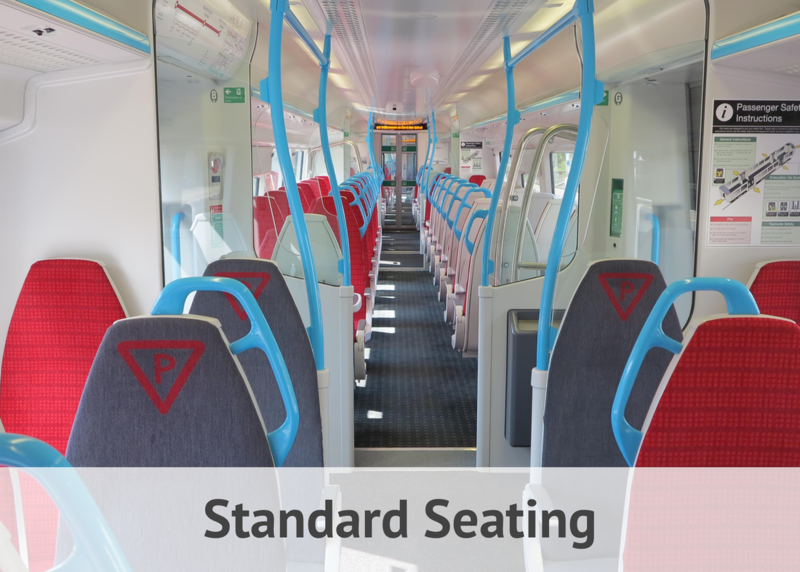 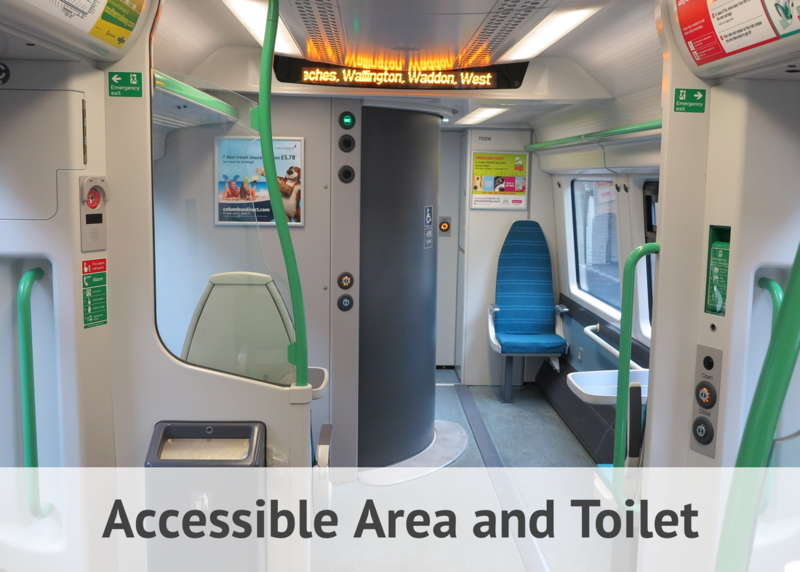 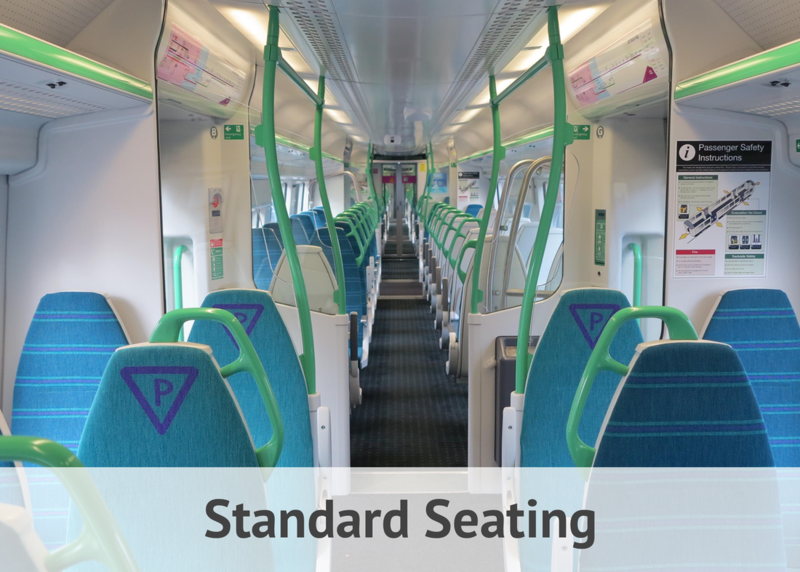 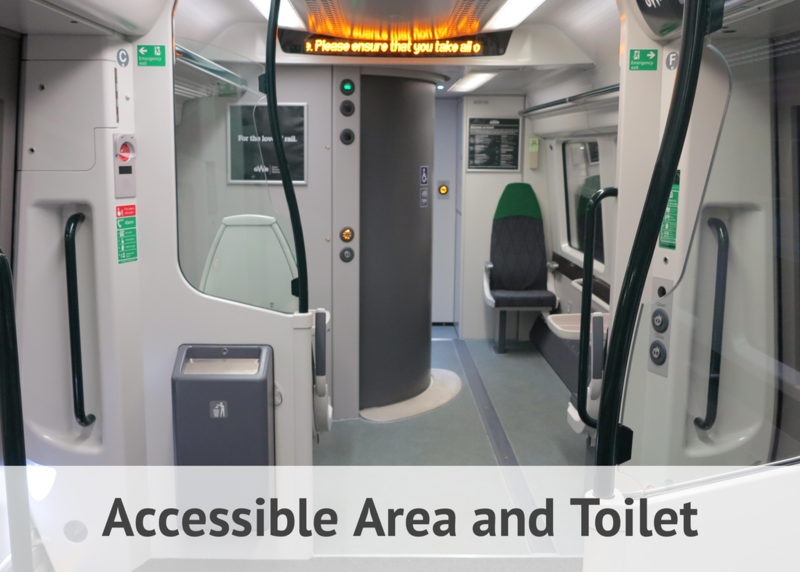 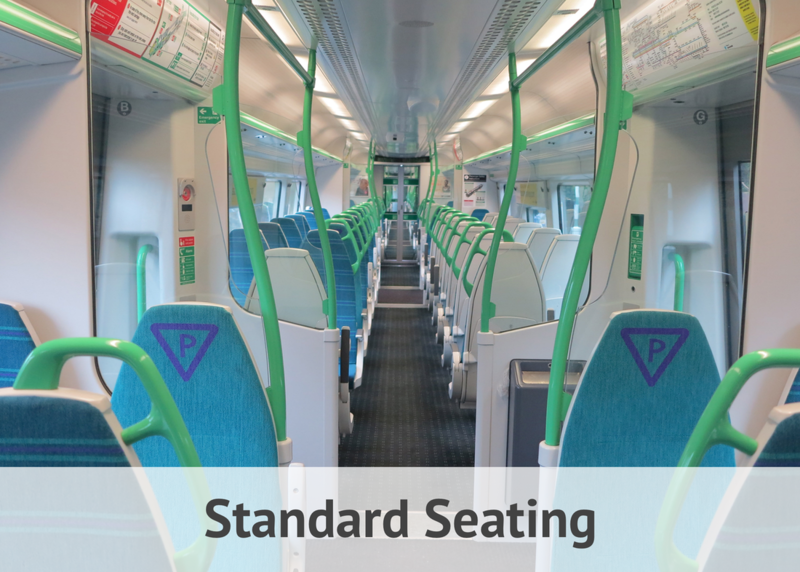 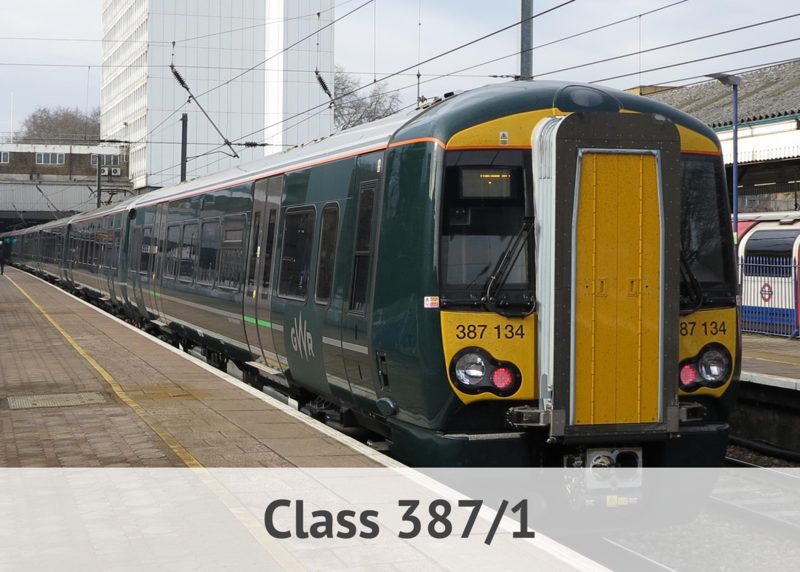 The Class 387 has been designed with a more modern interior and comes with many improved features. 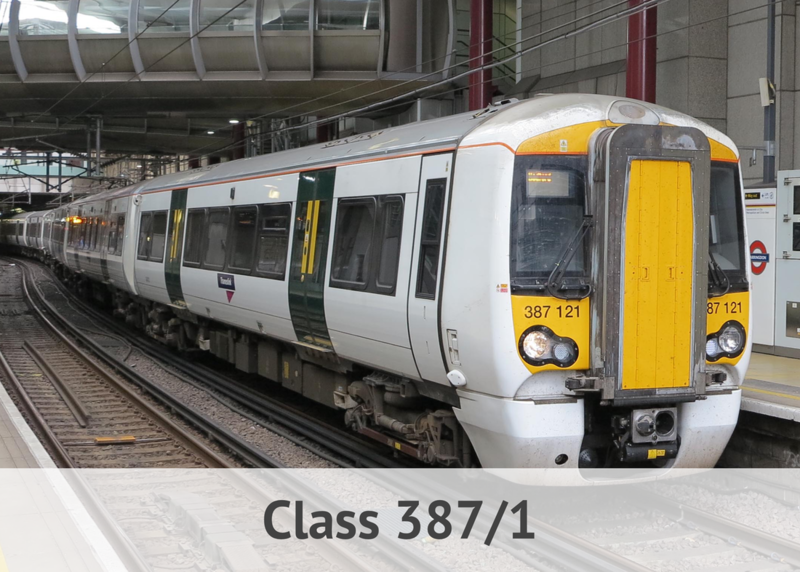 ​There are currently four* batches of the model operating in and out of London Terminals. 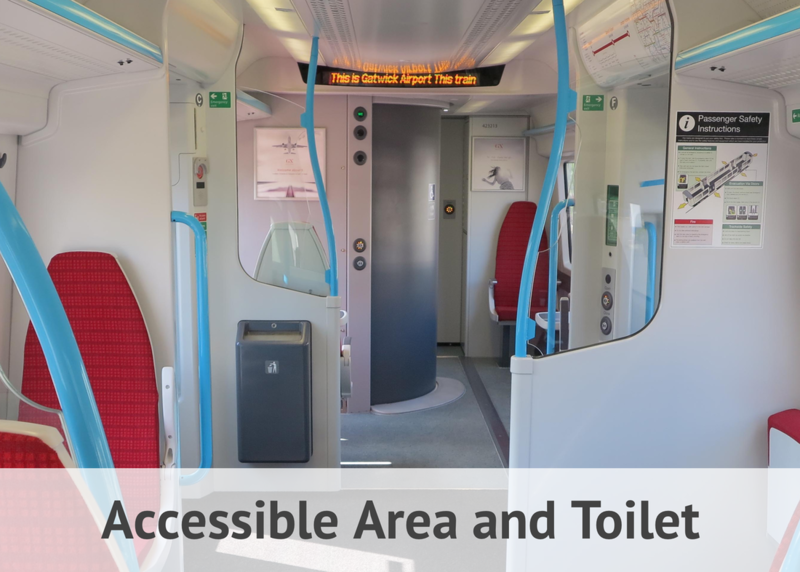 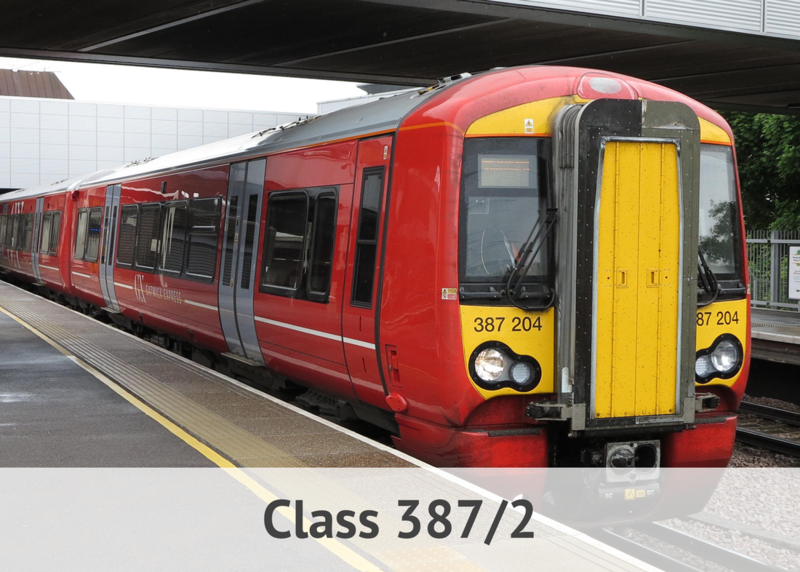 *Gatwick Express Class 387/2 trains are not featured on this page.